Who do I contact to get a road repaired? For questions regarding roads call the Road Commissioner’s at (309) 579-3101. The Road Commissioner’s office is located at 10620 N. Galena Road, Mossville, Illinois. The mailing address is P.O. Box 170, Mossville, Illinois 61552. Office hours are Monday – Friday, 9:00 AM to 1:00 PM. Where can I find the board meeting minutes? 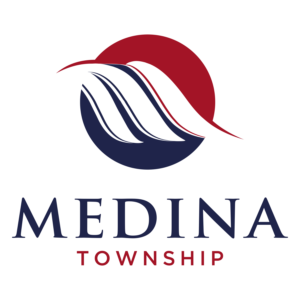 Minutes are available on the website and at the Medina Township office. When is the Township Hall open? Can I rent park facilities? Yes, please contact township regarding park agreement subject to board approval. The Township Assessor can address questions on property taxes as well as Peoria County. How do I know which school district is mine? How do I know which fire district is mine?